While Lifesavers and Jolly Ranchers are wildly popular among kids (and perhaps adults, as well), they’re not so popular among parents and dentists. That’s because hard candy can cause some pretty serious damage to teeth. Here’s a deeper look at the dangers of this type of sweet treat. Because they’re made or pretty much sugar and food coloring and the fact that they’re meant to be sucked on for several minutes, hard candy puts the tooth enamel in direct and prolonged contact with that sugar. Especially if you eat several pieces in a row, you can pretty much count on getting a cavity. Biting down prematurely on a piece of candy that isn’t ready to break can also cause a really jarring impact on your teeth. In some cases, a tooth can even crack or break as a result. Young kids often have a tough time resisting the urge to bite down, making them extra dangerous. When you get braces, you’re also given a list of foods that are pretty much nixed from your diet for the time that you have them. Hard candies are very high on that list, as they’re known for bending wires and dislodging brackets. If you have braces, the rule is pretty much no hard candy at all. This is especially common when kids fall asleep with a piece of candy in their mouths. While adults often long for the time that they could fall asleep pretty much anywhere, kids can easily nod off with suckers in their mouths. When this happens, the sugars can erode not only their tooth enamel, but the liner of the mouth and tongue, leading to sores. Too much sugar in general is dangerous to oral health. Sugar in the form of hard candy is especially so. While they might sound like a nice treat, they’re not really worth the risk. 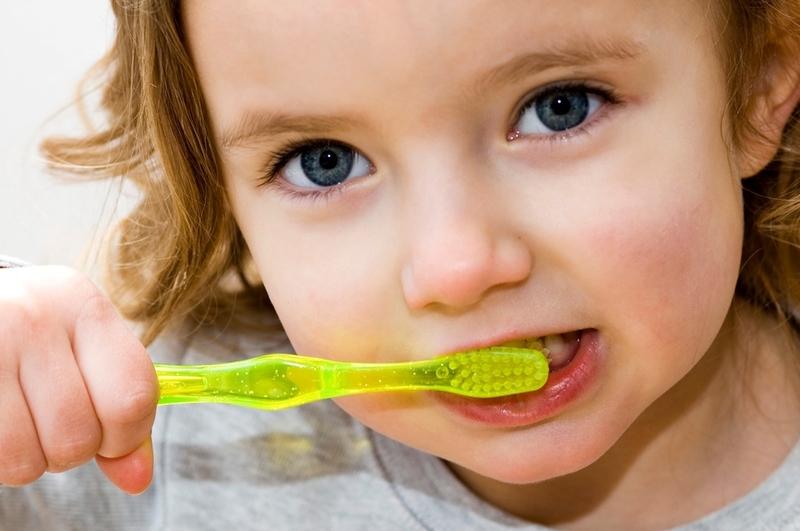 When you or the kids indulge your sweet tooth, make sure to brush thoroughly afterwards.